Despite a general sense of disappointment that Guillermo del Toro and Ron Perlman weren’t going to bring us a third film in their series, many people took the announcement of the Hellboy reboot pretty well. 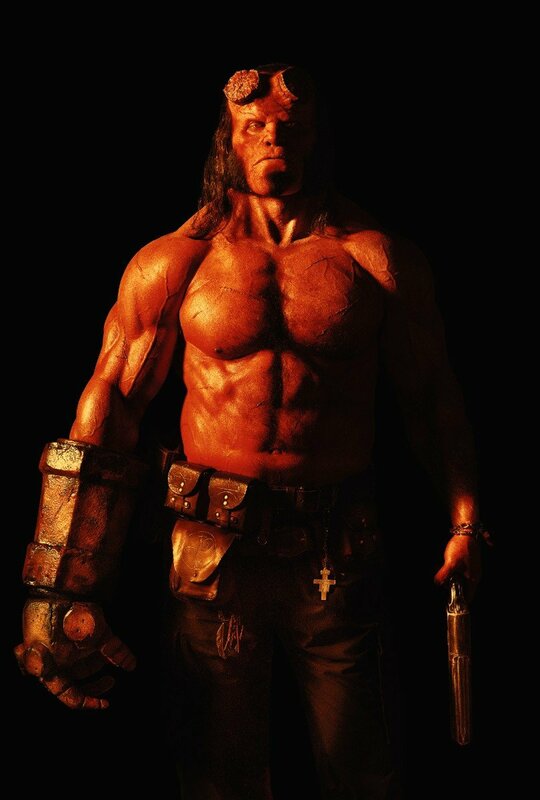 After all, at this point, any movie featuring Big Red is better than none at all, and director Neil Marshall and the rest of the cast and crew talked a pretty good game about bringing the antihero back to his horror roots. 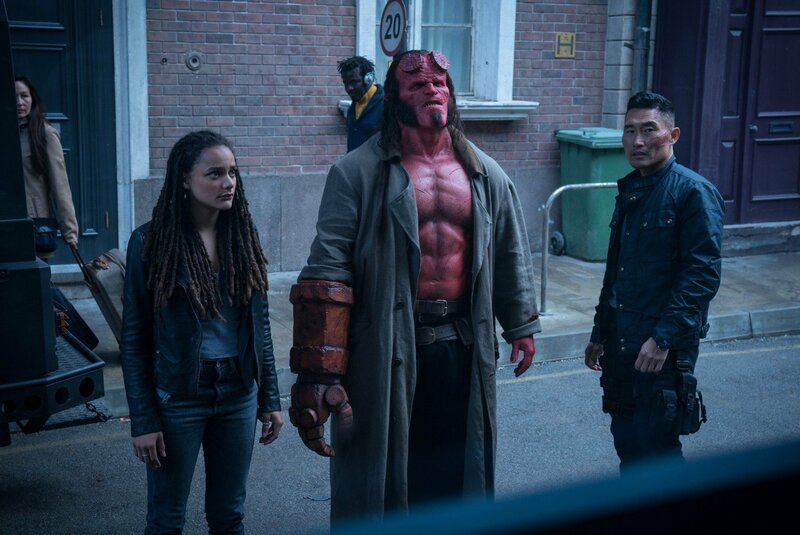 But then that first trailer landed and let’s just say it’s hard to remember a summer blockbuster preview that was so poorly received, with many feeling that rather than a new direction for the character, this looked like a bargain basement knock-off of what del Toro had given us, and with much much worse Hellboy makeup to boot. And though the general public won’t get to weigh in on the film until later this week, the first batch of reviews have surfaced tonight and they’re pretty brutal. Most critics are calling the reboot a complete flop and one of the very worst comic book movies of all-time. 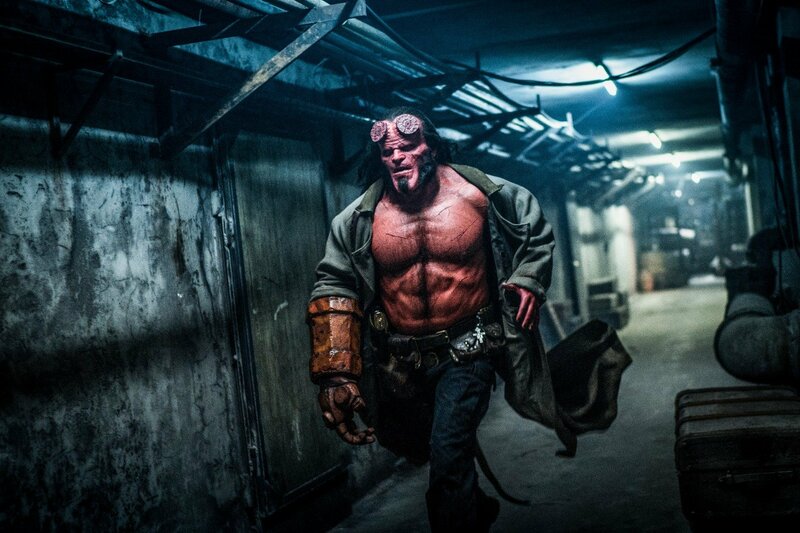 Unsurprisingly, then, we’re now hearing that behind the scenes, Hellboy was a nightmare to put together. According to The Wrap, there were many on-set clashes between Marshall and producers Lloyd Levin and Lawrence Gordon. Apparently, the director wasn’t pleased at all with the final product, which is why he chose to skip the premiere. Then there was the issue of firing cinematographer Sam McCurdy, who had worked with Marshall several times in the past. According to The Wrap, giving him the boot was a way of “sending a message” to the director, something he clearly didn’t take too kindly to. 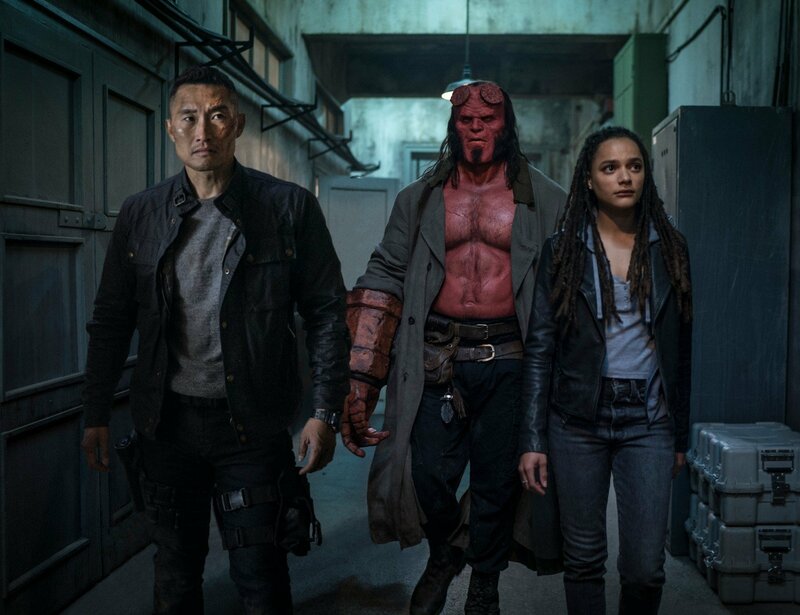 Of course, none of the parties involved, nor the studio, are willing to offer any kind of official statement on The Wrap’s report, but if you’ve seen Hellboy, you’ll know that all of this stuff is perfectly believable, as it really does come across as a very misguided, conflicted piece that clearly didn’t have one singular vision driving it. We can only hope that the character escapes this new effort unscathed and this isn’t the last we see of Big Red in cinemas.